“While it is true that most people never see or understand the difference they make, or sometimes only imagine their actions having a tiny effect, every single action a person takes has far-reaching consequences.” ~Andy Andrews, The Noticer: Sometimes, All a Person Needs Is a Little Perspective. The one movie that I watch each year at Christmas is the story of “It’s a wonderful life”. The story doesn’t change, and I know the characters and the ending, but no matter how many times I have seen the movie I am reminded once again the difference each of our lives can have on others. Jimmy Stewart had the opportunity to actually see how his actions and words not only made an impact on those immediately around him, but the far-reaching effect of his town. Most of the time we simply live our lives and go about our business simply doing the best we know how. It is in the midst of the every day moments that each of us are given opportunities to have a lasting impact. It is in the moments of doing life that we choose what matters. It happens in the middle of the day when we are working, caring for our families, even when we are stuck in traffic. We can have a lasting impact simply in how we respond to another. We touch the life of someone by our words and our actions, we model to others in each moment. Our lives were meant to be lived in such a way that we are a reflection of our Maker. As every day leaders we are intentional all throughout the day, knowing that each of our actions have far-reaching consequences. Our kindness can encourage another – and just the opposite, if our words are rough, uncaring or hurtful – it can be far-reaching to another who has the weight of the world on their shoulders. We know that how we live, day in and day out, makes a difference. Just like the movie – how we live matters. How are you living your moments? Do you remember that the moments matter? Every day leaders intentionally choose their words, actions, and responses knowing that it is in the midst of every day life that we make a difference. 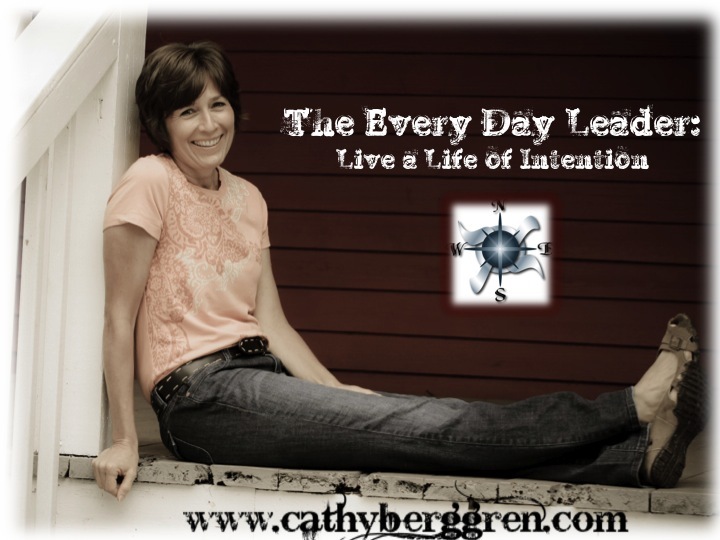 The Every Day Leader: How are you? I ran into her unexpectedly. It had been months since I had seen her. I stopped, looked her in the eyes and simply asked how she was doing. Returning the look, the first words out of her mouth were, “thank you so much for asking, and meaning it, you will never know what that means to me”. A simple question can speak volumes to how you care about another. We often don’t see the bag on their back filled with all kinds of heavy rocks that are weighing them down. Rocks of disappointment, discouragement, hurt, and more. We do know that a simple act of kindness, as simple as looking them in the eye and caring – can make all the difference in their world. Knowing that someone cares, really cares, can make all the difference to some one who is hurting. They no longer feel that they are carrying everything alone, especially when it feels like they cannot take another step. Are you being intentional to speak to those around you? To address them by their name and to ask how they are? It’s what Every Day Leaders do. It means physically showing you care. It is what makes a difference to those around us.